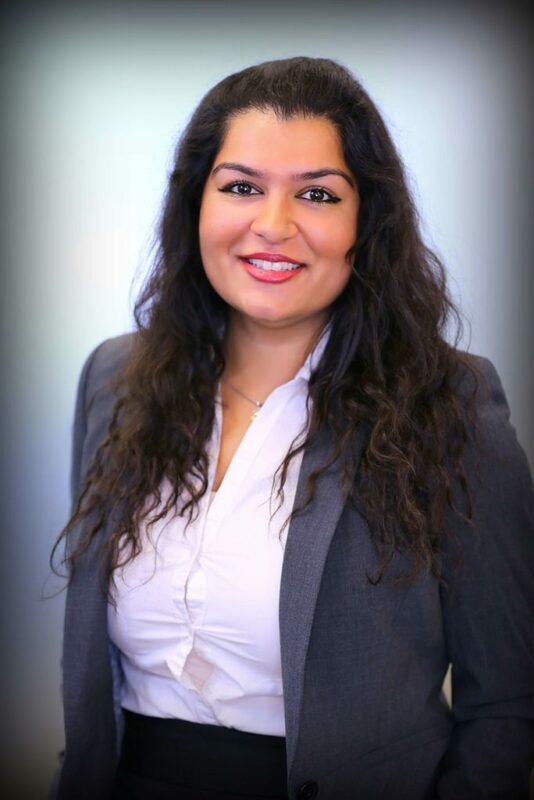 Rubeena Sachdev is an Attorney at the Santa Clara Chugh, LLP office. She earned her Bachelor of Science in Psychology from the University of California, Davis. Prior to law school, Rubeena worked at an IT consulting firm as an HR assistant where she handled employee paperwork and worked on immigration filings with the USCIS for the employees. She then went on to receive her Juris Doctor from the University of San Francisco School of Law. As a law student, Rubeena worked at the Monterey County Public Defender’s office and the Alameda County Public Defender’s office, which allowed her to gain significant litigation experience. In addition, Rubeena worked as a Street Law Instructor and taught high school students practical and legal knowledge to understand the legal system; units included Family, Criminal, Constitutional, Consumer, and Housing Law. Rubeena was also a Student Representative for the USF Law Employment Law Clinic where she represented her clients in their administrative agency cases against their employer and cases against the US Coast Guard. Rubeena also had the privilege to be a Research Assistant for an esteemed professor at USF Law. Rubeena’s research primarily concerned Employment Law, specifically employment discrimination.